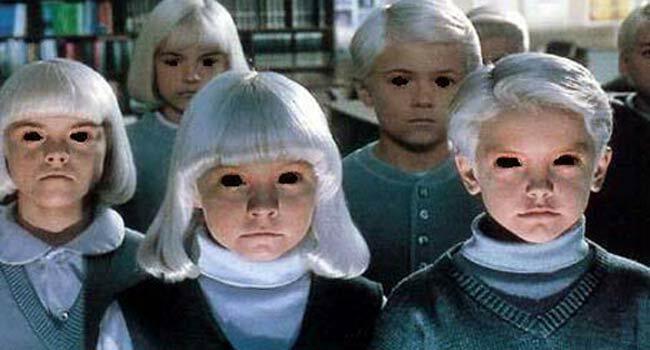 The Black Eyed Children – Urban Legend or Something Real And Sinister? Of the many urban legends that there are out there, this is one of the more interesting and certainly one of more unnerving. It is widely accepted that the origins of the Black Eyed Children stories stem from a report by journalist Brian Bethel which seemed to hit the internet in the late 1990s and early 2000s. The incident itself was from 1996. The Black Eyed Children - simply urban legend? “I had gone down to the former site of Camalott Communications, one of the area’s original Internet providers, to pay my bill. At the time, Camalott was near the movie theater. I was using the light of the theater’s marquee to write out my check, which I planned to put in Camalott’s night drop-slot. Involved in my work, I never heard them approach. A conversation ensued between one boy, a somewhat suave, olive-skinned, curly-headed young man, and myself. The other, a red-headed, pale-skinned, freckled young man, stayed in the background. The 'spokesman' as I've come to think of him, told me that he and his companion needed a ride. They wanted to see a movie, Mortal Kombat, but they left their money at their mother’s house. Could I give them a ride? Plausible enough. But all throughout this exchange, the irrational fear continued and grew. I had no reason to be frightened of these two boys, but I was. Terribly. After a bit more conversation, I looked up at the theater marquee and down at the digital clock display in my car. Mortal Kombat’s last show of the night had already started. By the time I could have driven the boys anywhere and back, it would practically have been over. All the while, the spokesman uttered assurances - It wouldn't take long. They were just two little kids. They didn't have a gun or anything. The last part was a bit unnerving. In the short time I had broken the gaze of the spokesman, something had changed, and my mind exploded in a vortex of all-consuming terror. Both boys stared at me with coal-black eyes. Soulless orbs like two great swathes of starless night. I full-on freaked out inside while trying to appear completely sane and calm. I made whatever excuses came to mind, all of them designed to get me the hell out of there. I wrapped my hand around the gearshift, threw the car into reverse, and began to roll up the window, apologizing all the while. The Black Eyed Children legend is said to have originated from Texas journalist Brian Bethel in the late 1990s. Following Bethel’s claims, sightings have exploded over the last twenty years all over the world. To some these sightings or over-reactions to Bethel’s claims, to others it is something more sinister – and neither side can offer any proof of their claims either way. It is said by those that have claimed to have encountered the Black Eyed Children that they will appear out of nowhere and knock at your door. Or, in what tend to be rural or abandoned areas, they will appear and tap at the window of your parked car. They apparently need to be invited in to the house or vehicle that they have approached – very similar to the so-called vampire tales of old? 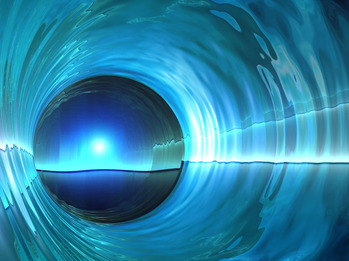 People also state how an extremely “uneasy” feeling comes over them while in their presence, with some even going as far as to say that they felt they had been “mind-controlled” to some degree. People have always told similar stories of how the children always require to use a telephone or to escape “someone” who is “after them”, and the tone of voice always seems to be controlled almost as if the children are using pre-rehearsed lines, as if they themselves are programmed. They try to avoid making eye-to-eye contact when close up, but it is claimed that people will notice them staring at them from afar as they approach them. There is little known or stated about the origins of these children. Some people believe them to be the spirits of murdered children who are looking to live again and possess their “victim.” Others theorise that they are alien beings who have taken the appearance of children. In the British tabloid newspaper, The Daily Star, several front page headlines were run in September 2014. 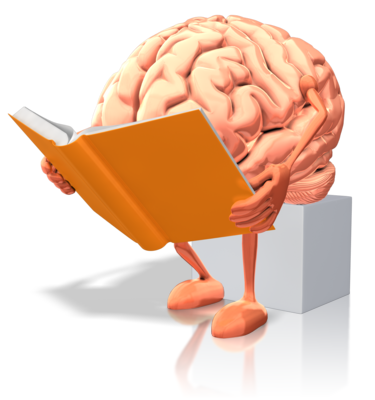 You can see a typical example below. UK newspaper Daily Star front page September 2014. One of the leading investigators in the paranormal, Lee Brickley, began investigating recent sightings in particular in Cannock Chase in Staffordshire of a girl whose eyes were completely black. What intrigued Brickley most about this was, that the descriptions of this girl, right down to the black eyes, were last reported in the same area over thirty years ago in the early 1980s. Are these Black Eyed Children? Brickley stated that this latest sighting mirrors one from over three decades ago. “In the summer of 1982, my aunt was 18 years old, and she and her friends would often meet on Cannock Chase in the evening time, probably in much the same way many teenagers still do today. One evening, just before dark, she heard a little girl frantically shouting for help. Rushing to locate the sound, she stumbled upon a dirt track and caught sight of the girl, about six years old running in the opposite direction. When my aunt caught up, the girl turned around and looked her in the eyes, and then ran off into the dark woodland. Her eyes had been completely black with no trace of white. There was a police search but to no avail. At the time, no-one had any reason to believe anything paranormal was going on. The girl certainly appeared to be of flesh and blood." You can read more on Lee Brickley’s website here, and also check out this link here which has several accounts of supposed Black Eyed Children sightings. Urban Legend? Most probably. But the next you get a knock at the door or even on your car window, just be aware, right? 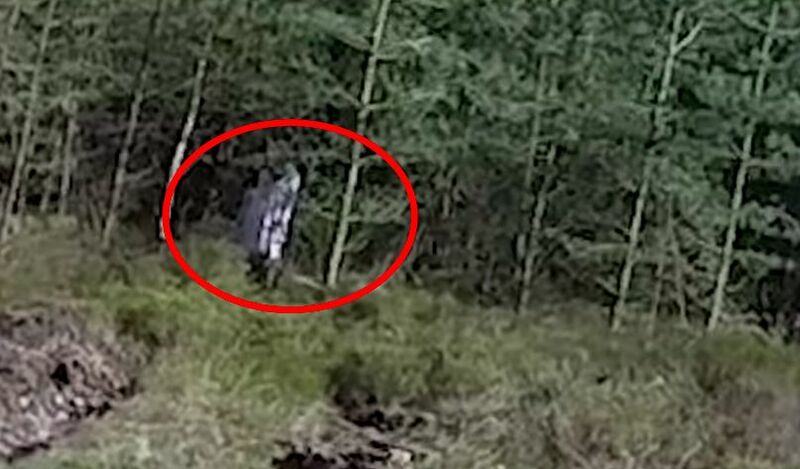 Check out the videos below - we came across the first footage while researching this piece - it is said to be the Black Eyed Girl of Cannock Chase shot from a drone in 2014 - real or not it is spooky stuff. The second video is from the aforementioned Lee Brickley's website.